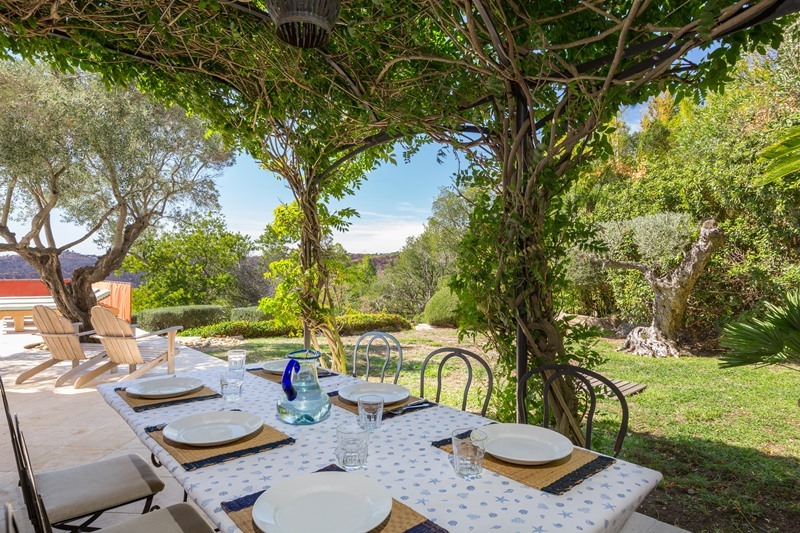 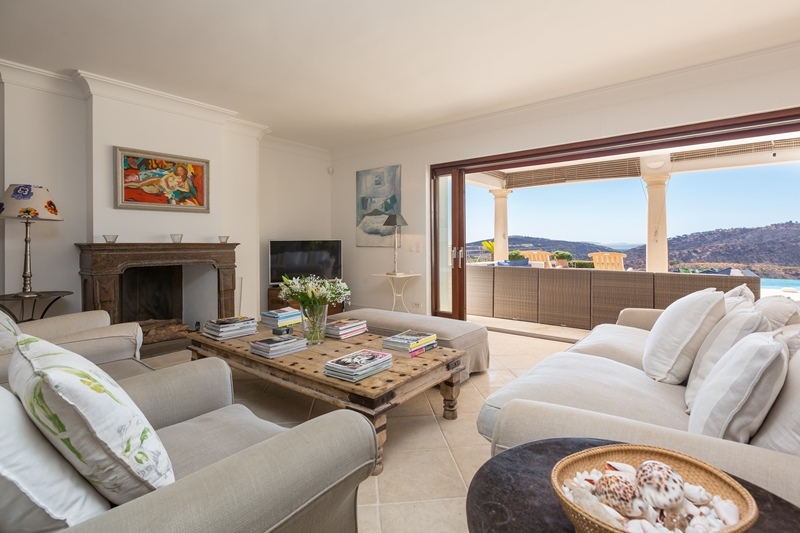 This beautiful villa is situated in the area of L'Escalet in Ramatuelle. 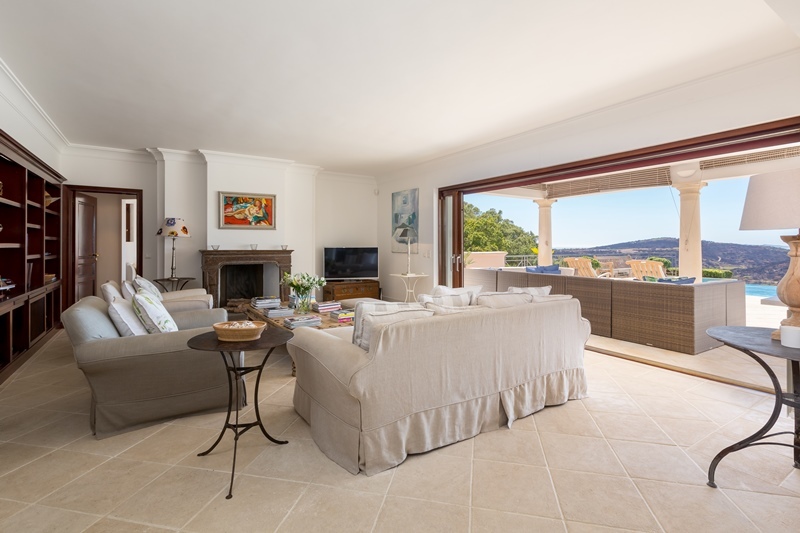 It is a 10 minute drive to central Saint Tropez and only 7 minutes to the trendy beach clubs of Nikki beach and Club 55. 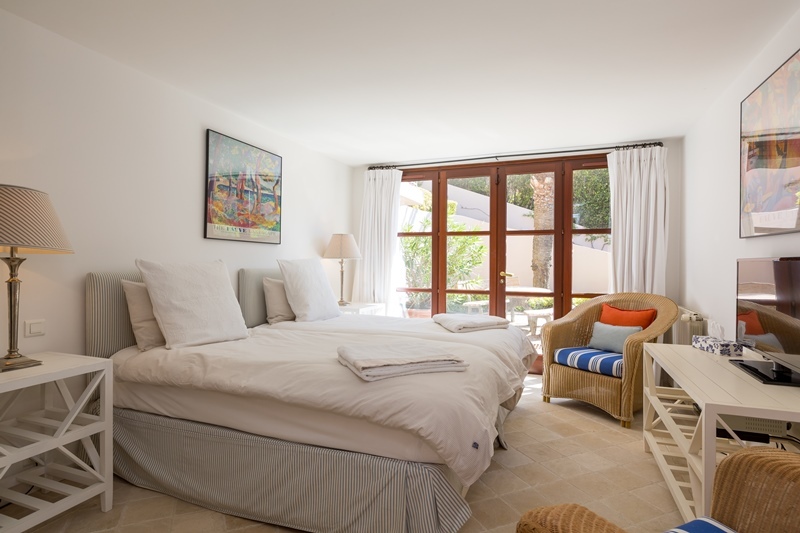 The Escalet beach is 2 minutes by car and in just 10 minutes you are on the Pampelonne beach. 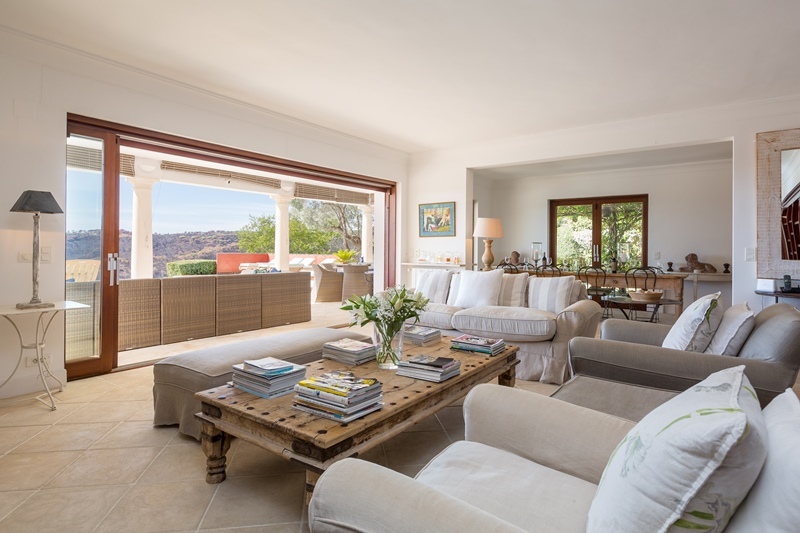 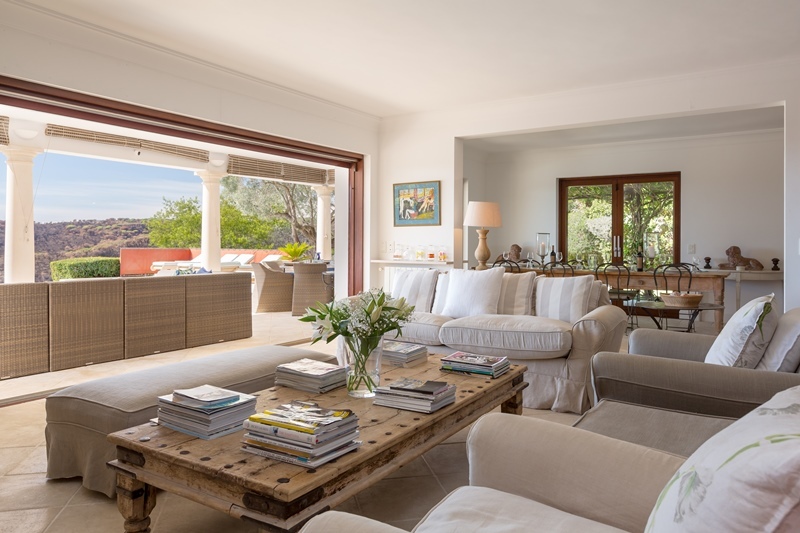 This intimate luxury villa rental is decorated with modern furnishings and offers a comfortable relaxing escape. 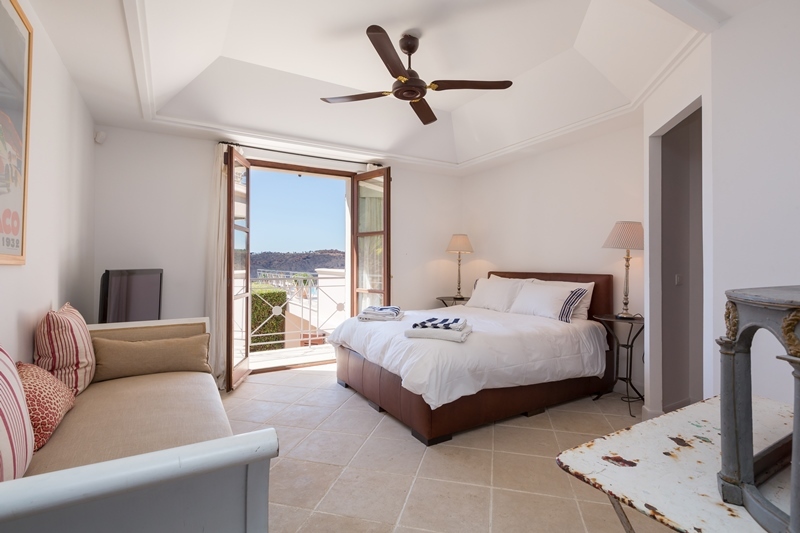 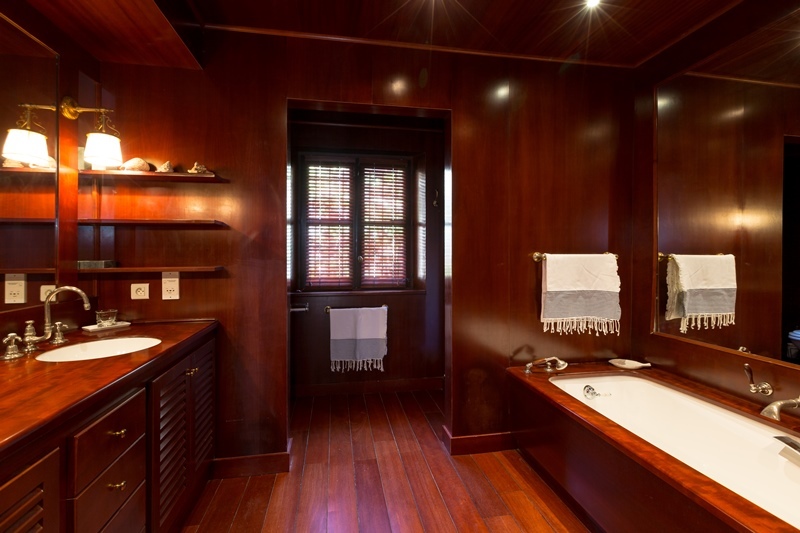 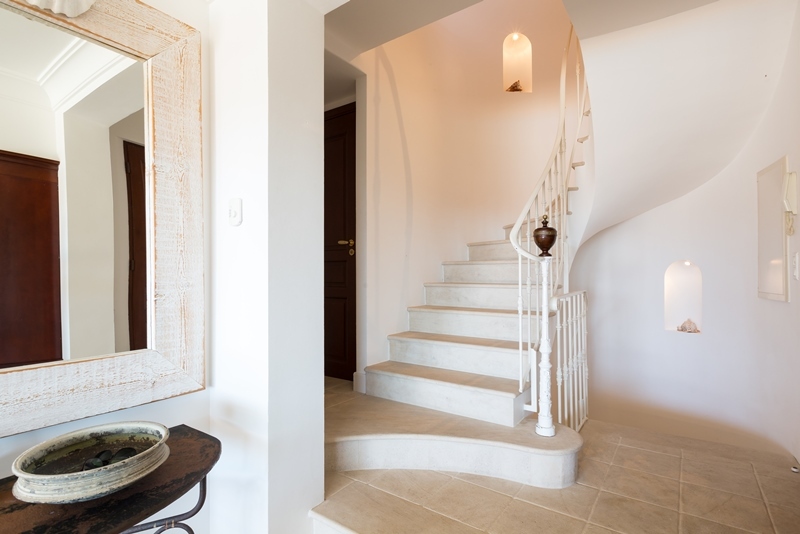 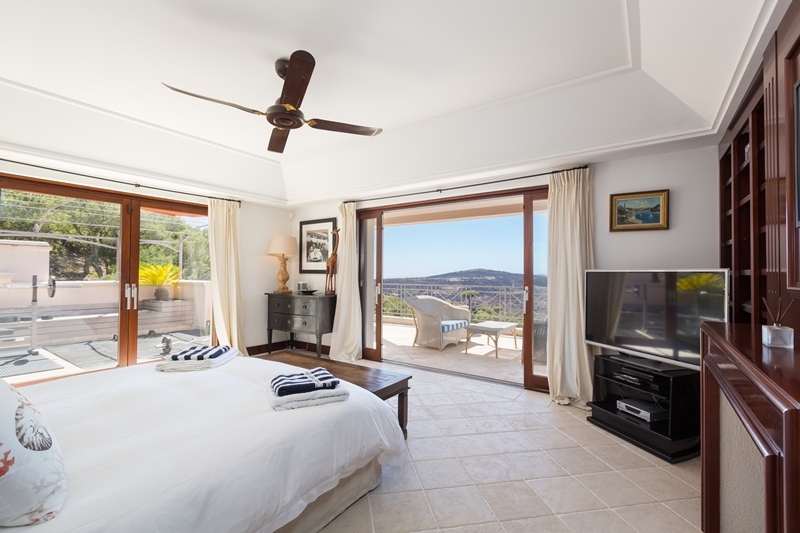 The villa has a large master bedroom which takes up the whole first floor, with its own dressing room and private terrace. 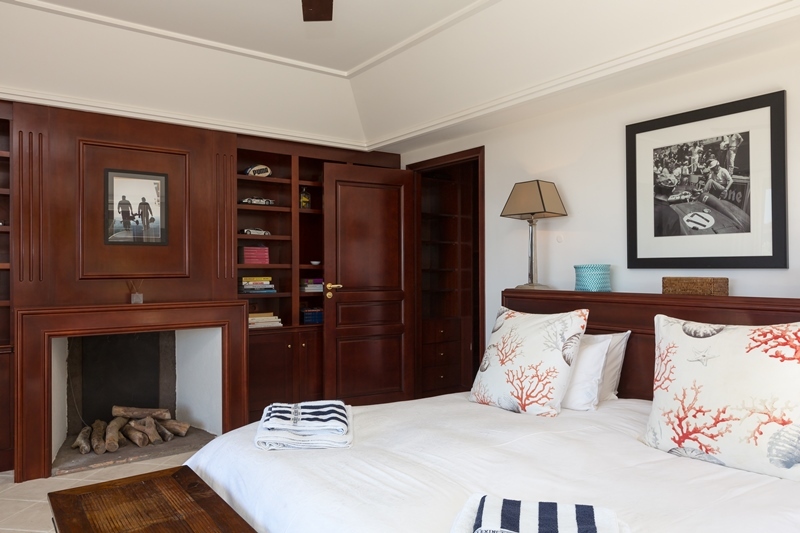 There are three other guest bedrooms on the ground floor, and a childens' room if necessary. 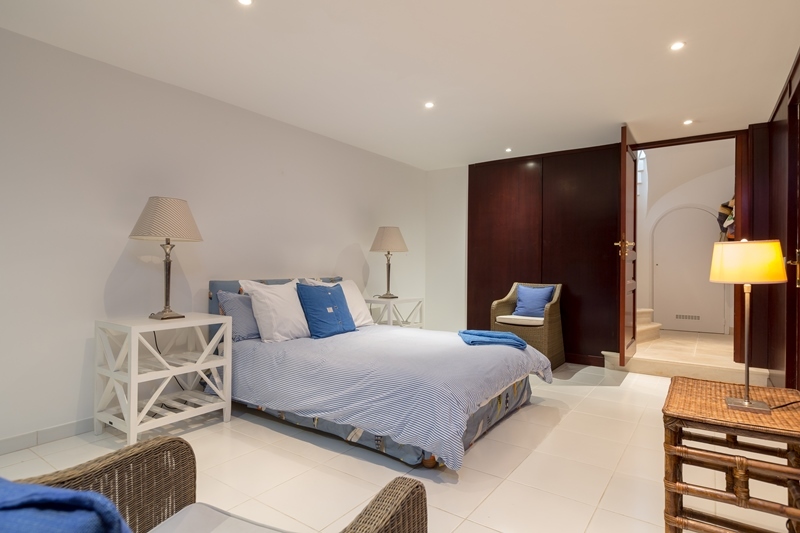 All bedrooms are en suite and have air conditioning. 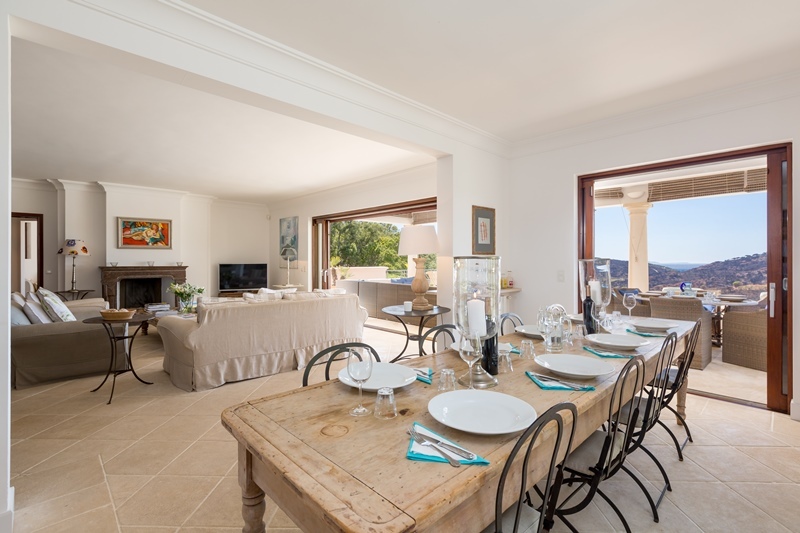 A large terrace is ideal for outside dining and relaxing by the stunning infinity pool. 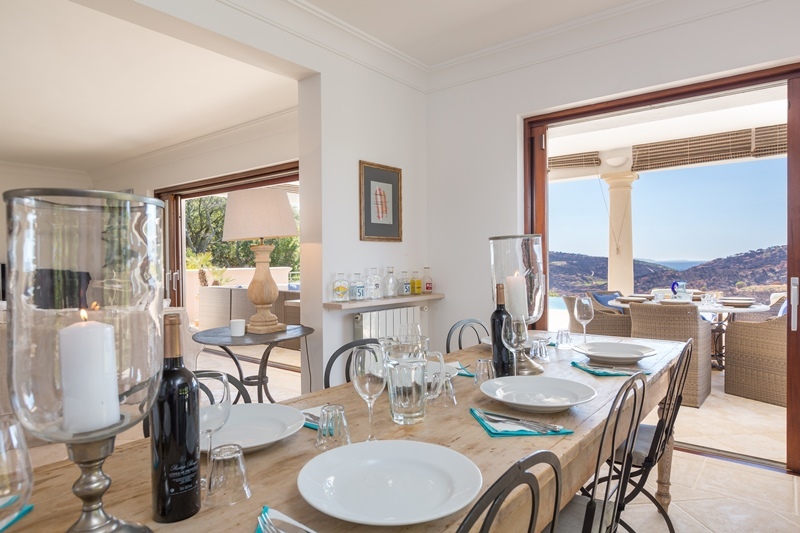 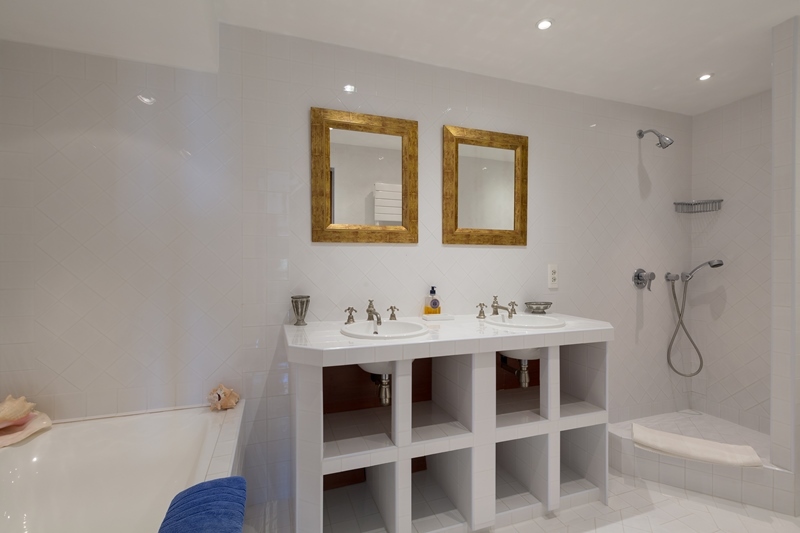 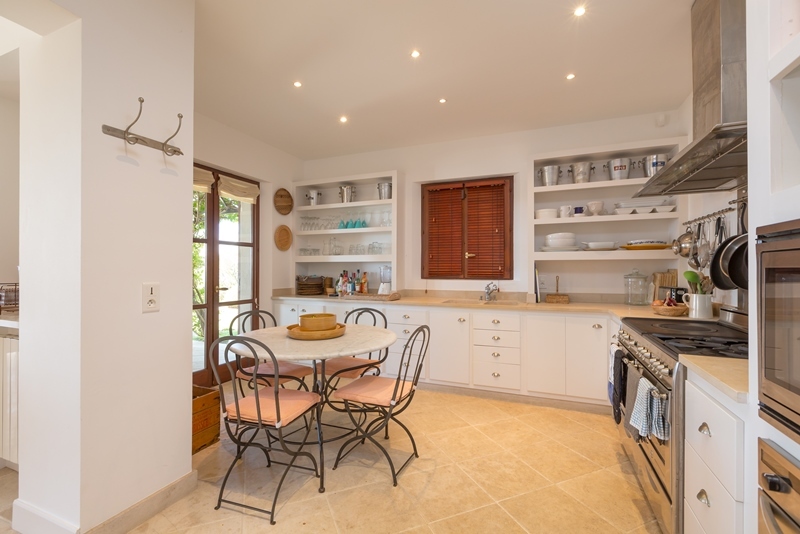 This villa is ideal for rejuvenation and relaxation with family and friends.